Smart home devices do not have to be expensive. Check out some affordable and handy smart home devices, all under $100. Looking for a Nest Smoke Detector alternative that won't cost you a few hundred bucks? 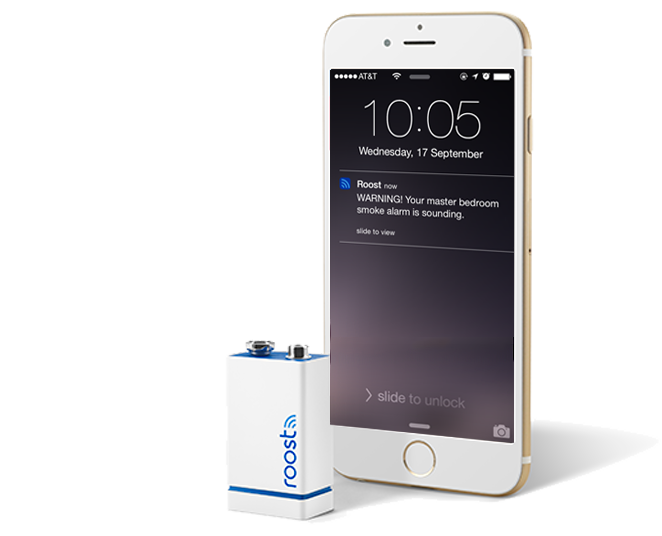 Try the Roost Batteries which can turn any existing smoke alarm into a smart device just by replacing the batteries. You can turn your alarms on and off from your smartphone as well as be alerted when it goes off. A single pack of Roost Batteries can be bought on Amazon.com for $34.97. Simply put - this is button makes dumb things smart. 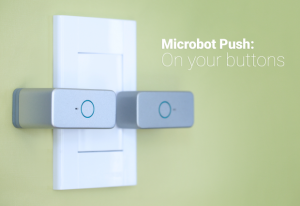 Any device that has a push button to turn it on, can have the Microbot Push added to it and instantly make it powered on remotely. From light switches to coffee makers to crockbots, the Microbot Push is arguably the simplest smart home device on the market. A pack of 2 will only cost you $59. Pronounced "No-Key," the Noke Locks solve the simple problem of dealing with keys or combinations for locking things in and around your home. The Noke can replace the lock on the shed in the back or that padlock on the cage in the basement of your beach condo where you store your stuff or even that chain lock for parking your bike in front of your brownstone. It looks just like any padlock, but can be controlled by your smartphone to unlock it from anywhere. 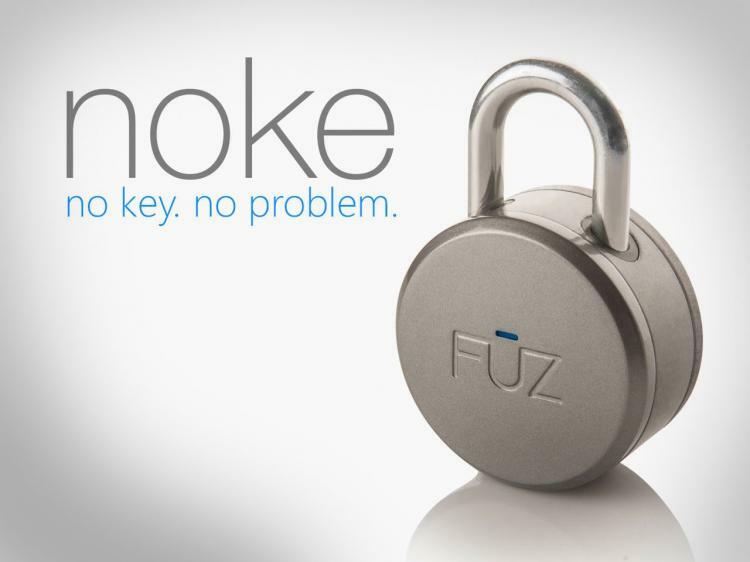 The Noke Padlock retails for $69.99. The Temp Traq doesn't necessarily make your actual home smarter, but it certainly simplifies part of life inside it for those with small children. One of the hassles of parenting is trying to monitor the temperature of your sick child. There's the head thermometer that you're not quite sure how to use properly. There's the thermometer that goes under your tongue that never stays in place. And then there's that other thermometer that goes somewhere else and you're a little grossed out every time you have to use it...you know what I mean. The Temp Traq is basically a thermometer band aid. 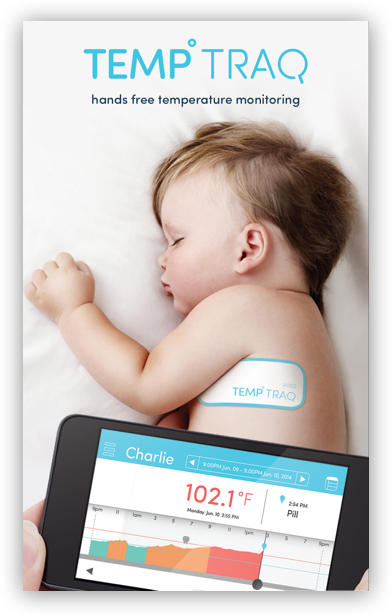 You stick it on your child and you can monitor his/her temperature throughout the day and even while they sleep right from your smartphone. Plus it can send you an alert if their temperature spikes so you can keep tabs on when they need closer attention. One Temp Traq will cost you only $24.99.